Inspection area: All of Southwest Florida from Naples to Sarasota. Why Choose Florida Home Inspection, Inc.? Florida Home Inspections, Inc. is a home, condo and property inspection company. 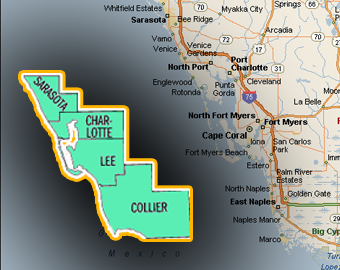 We serve all of Punta Gorda, Port Charlotte, North Port, Englewood, and all of Southwest Florida. Certified and accredited our inspectors are: State Certified Home Inspectors State Certified Mold Assessors State Certified General Contractors LEED AP Accredited Members of NACHI – National Association of Certified Home Inspectors At Florida Home Inspection, Inc. we know the importance of having piece of mind. It is for this reason that we are insured for $1,000,000. 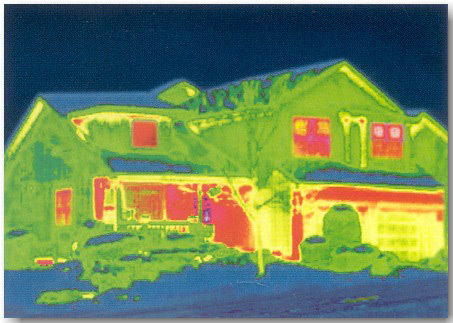 Thorough and knowledgeable, our qualified home inspectors utilize the latest methods and state of the art technologies. Call us for your next inspection! Born and raised in Southwest Florida and a 2nd Generation Construction Professional. With a Bachelor of Science in Construction and over 17 years experience and over $100 million dollars of building projects in Florida makes Brian a trusted choice for many Florida homeowners.